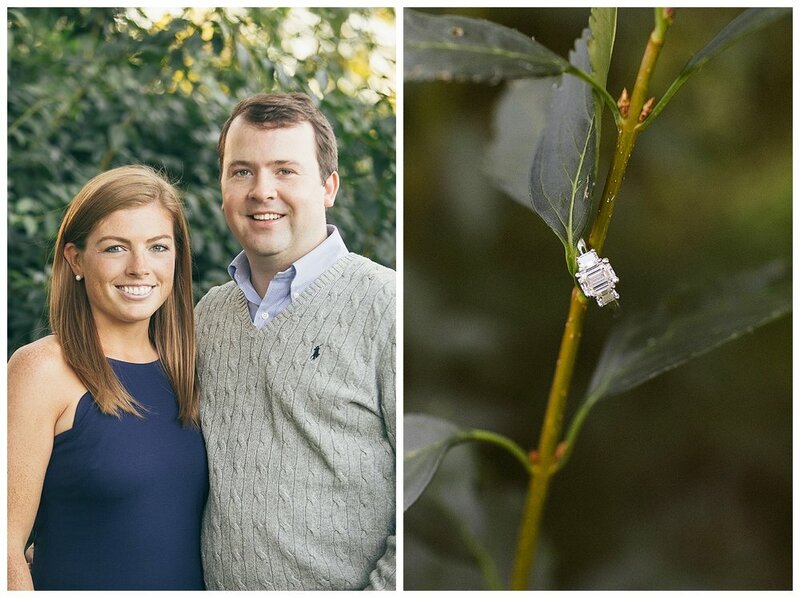 Annie & Chris | Engaged! I am sooo glad Annie & Chris found me! They are so sweet and I love their style! Annie has amazing taste and I'm sure I'm going to have heart eyes all day photographing all the amazing details at their wedding. 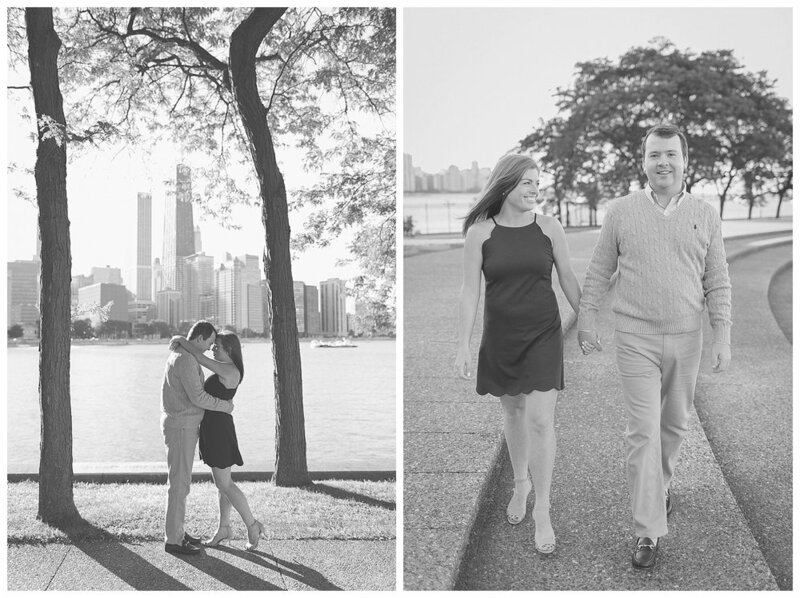 I can't wait to photograph every special moment for them at their rehearsal dinner and wedding this weekend. 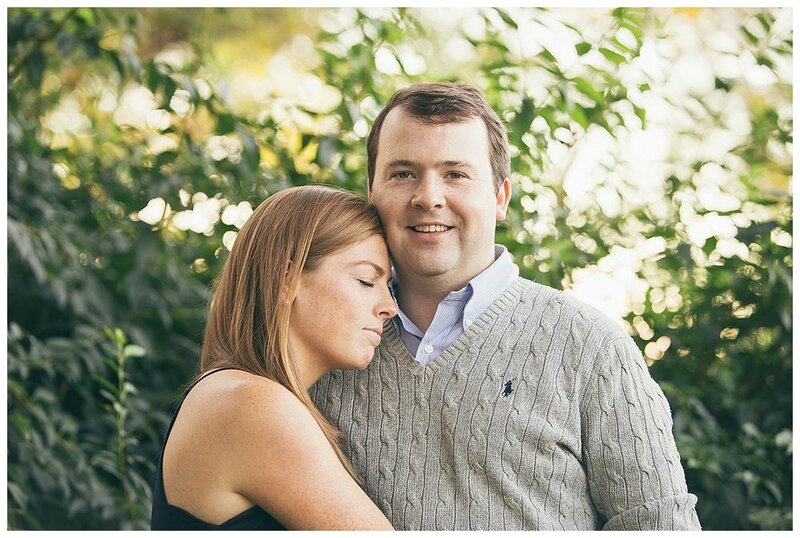 For now, here's some of my favorites from their engagement session last fall!